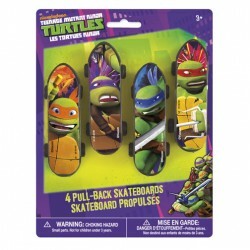 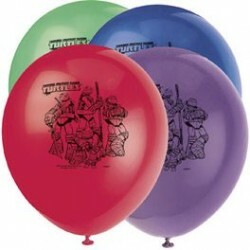 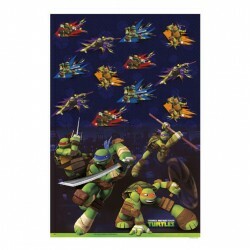 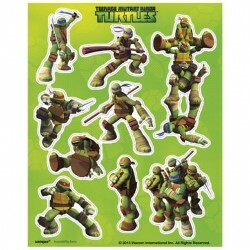 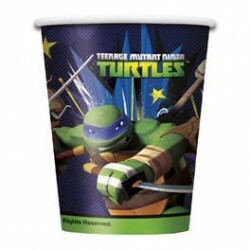 Teenage Mutant Ninja Turtles Party SuppliesThere are 46 products. 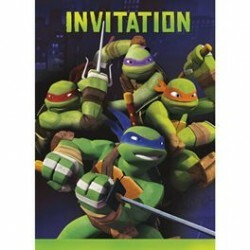 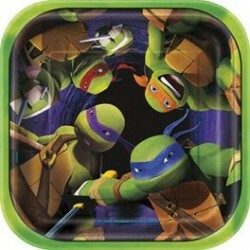 TMNT - 16 Napkins 10"
Give all the ninjas at your party a gift they are really going to enjoy with the Ninja Turtles Paddle Balls Party Favors. 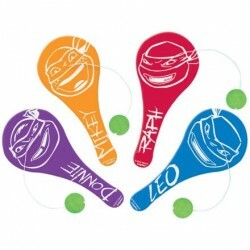 Each one of these paddles features an image of one of the turtles on it with their corresponding colors. 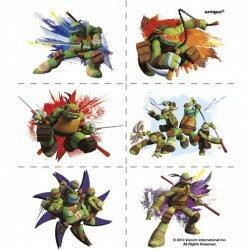 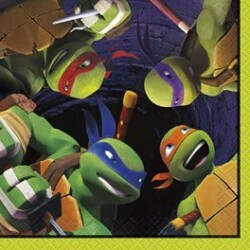 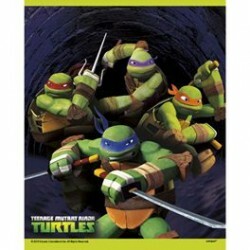 For Donatello we have purple, Leonardo blue, Raphael red, and Michelangelo orange. 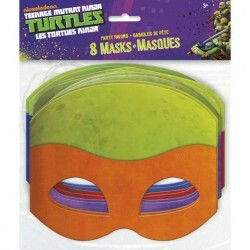 There are twelve of these paddles per package.